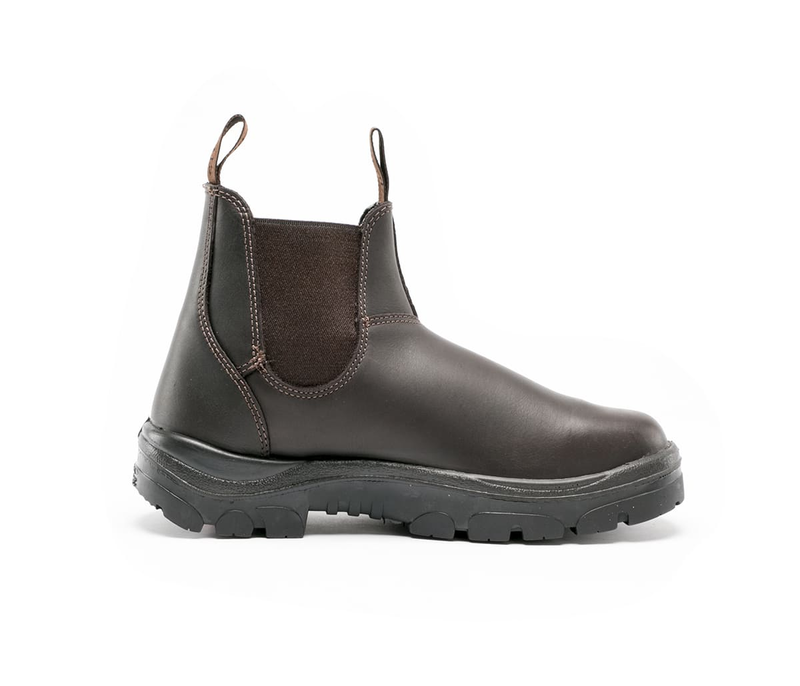 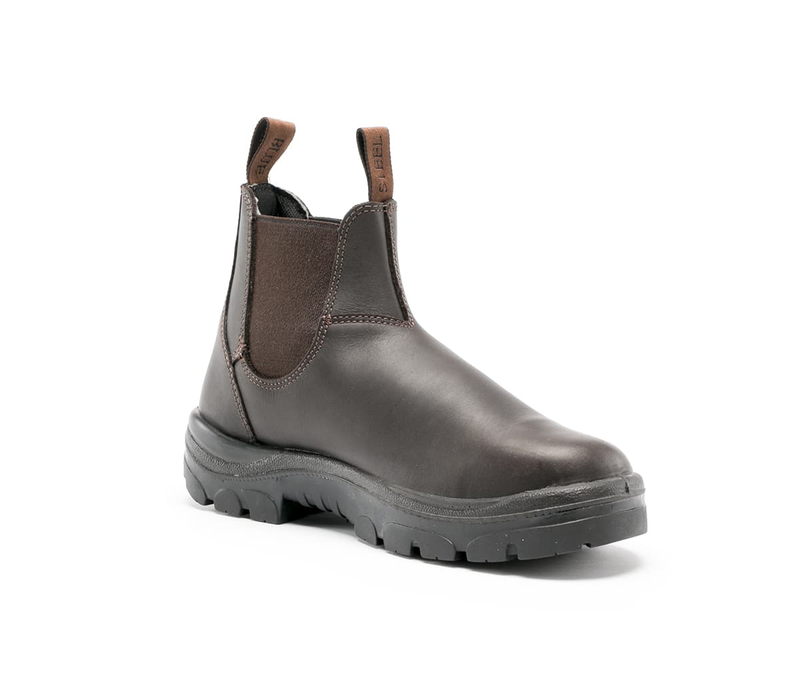 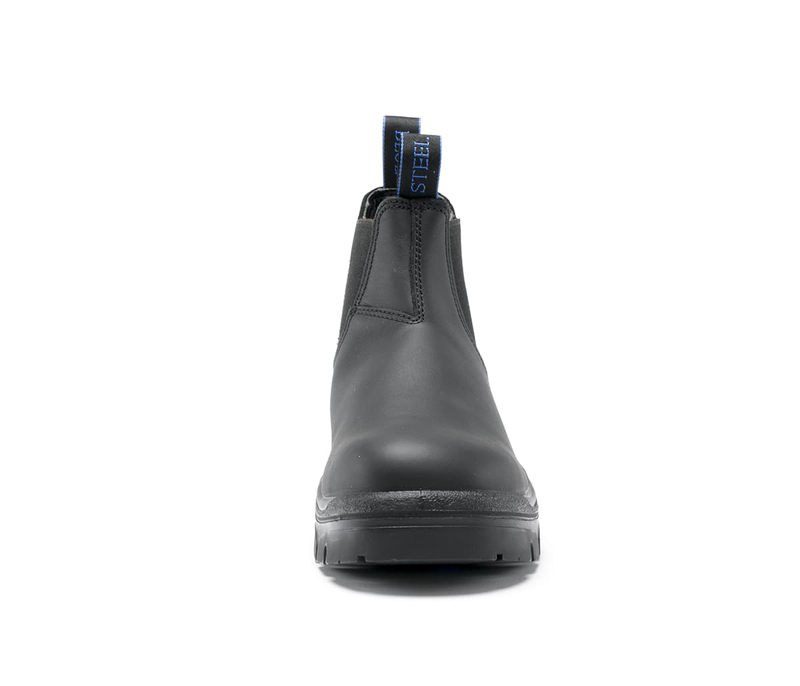 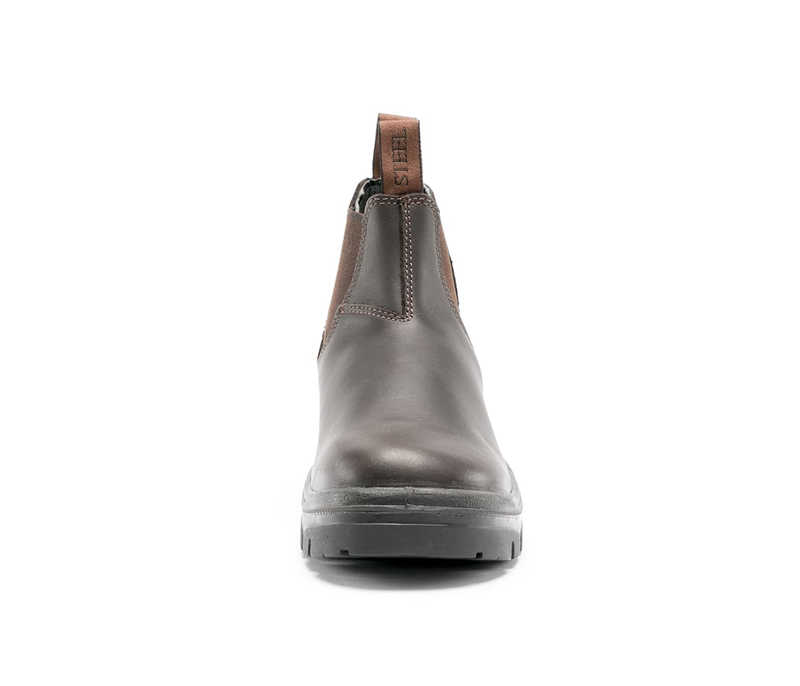 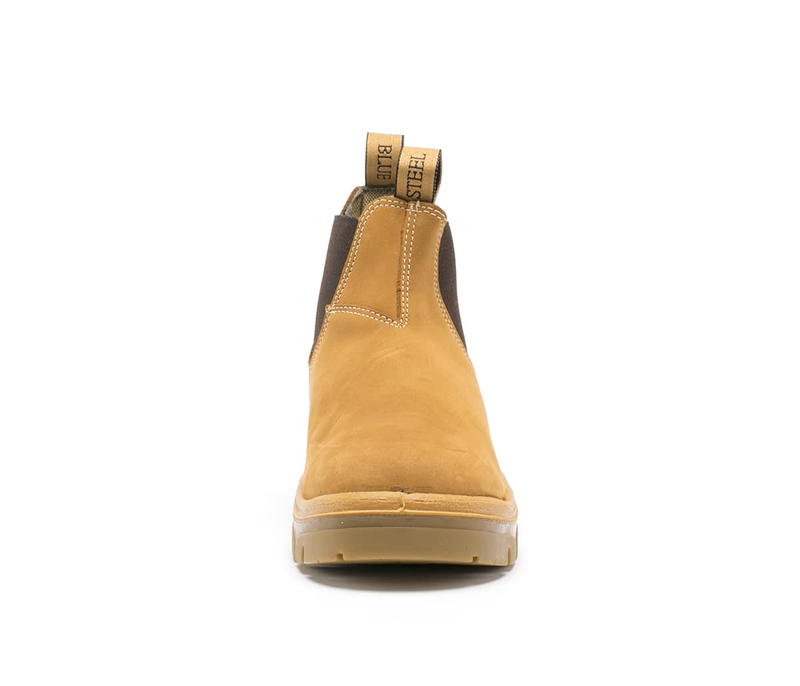 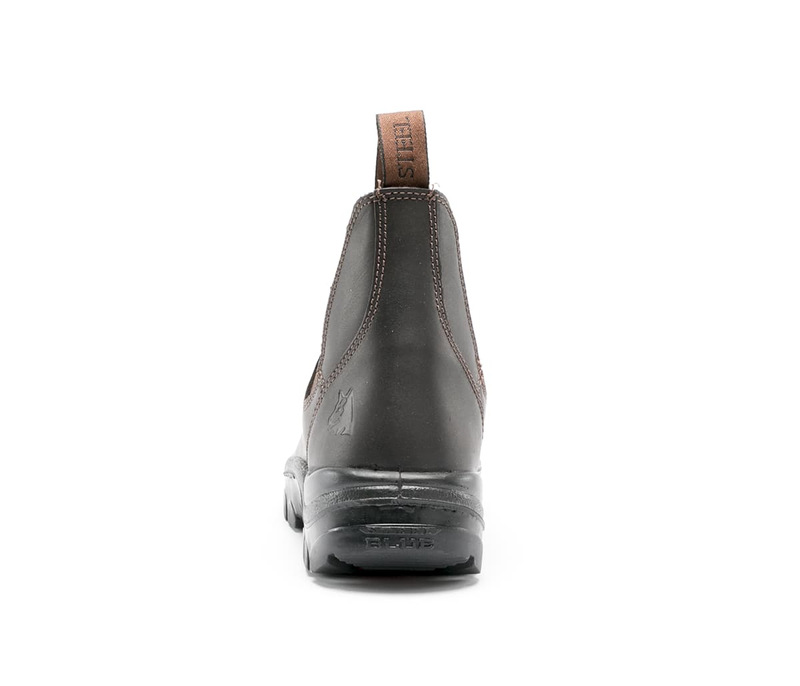 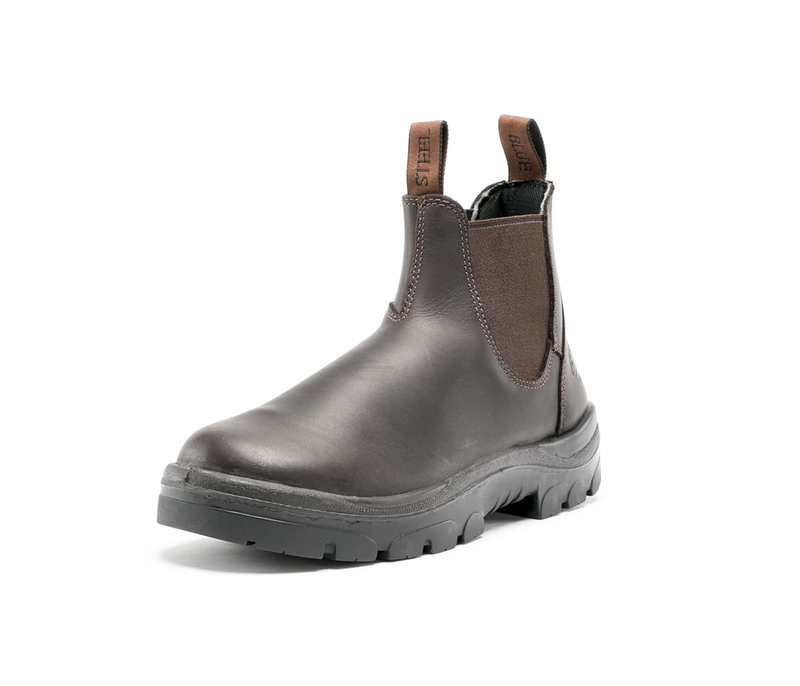 The Hobart is a 145mm men’s elastic-sided pull-on Ankle Boots. 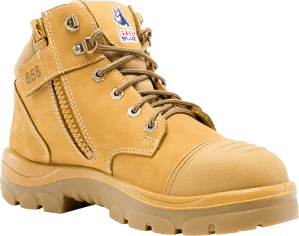 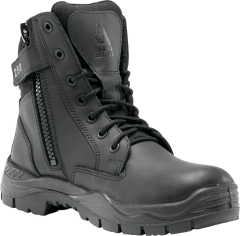 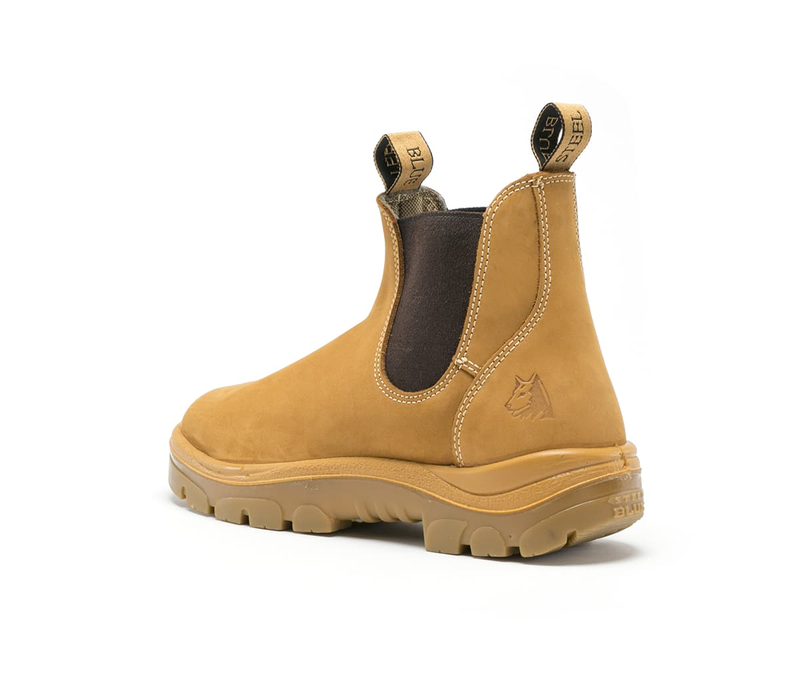 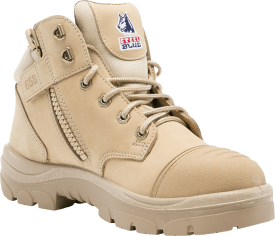 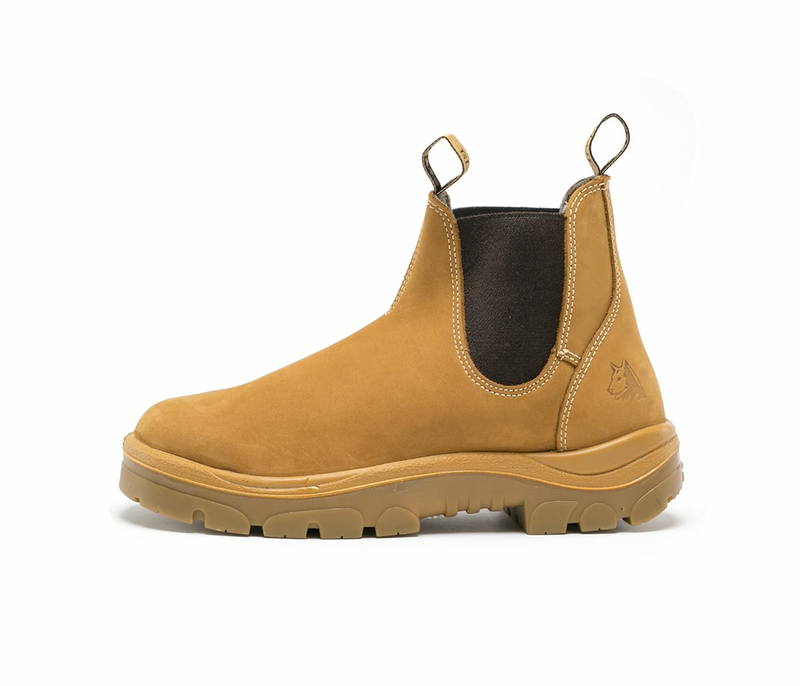 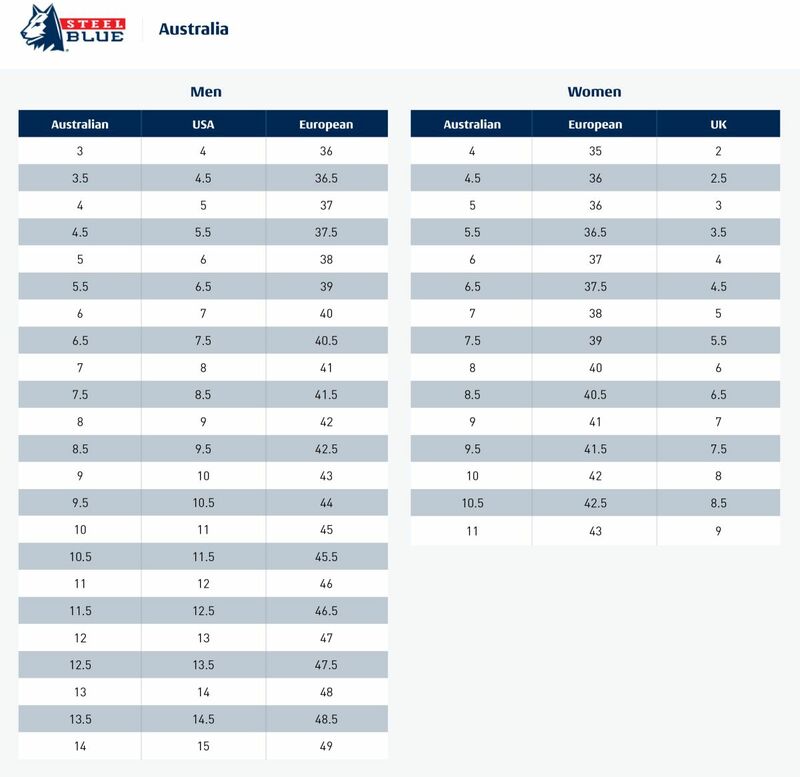 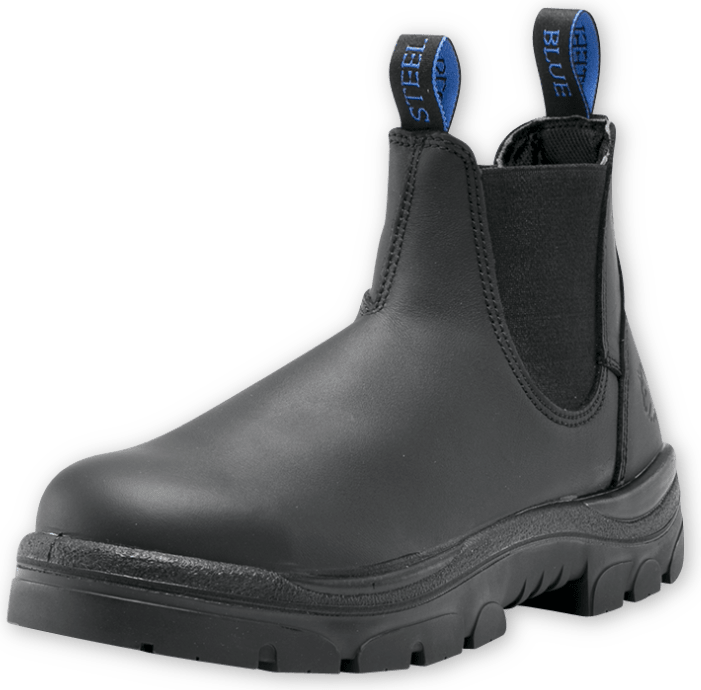 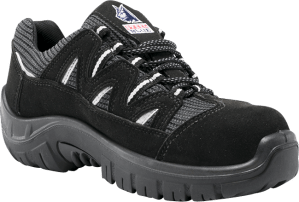 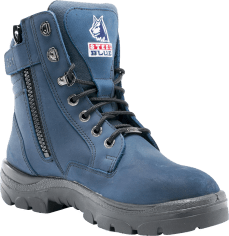 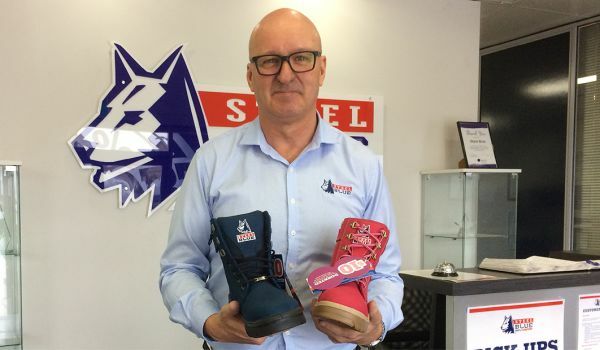 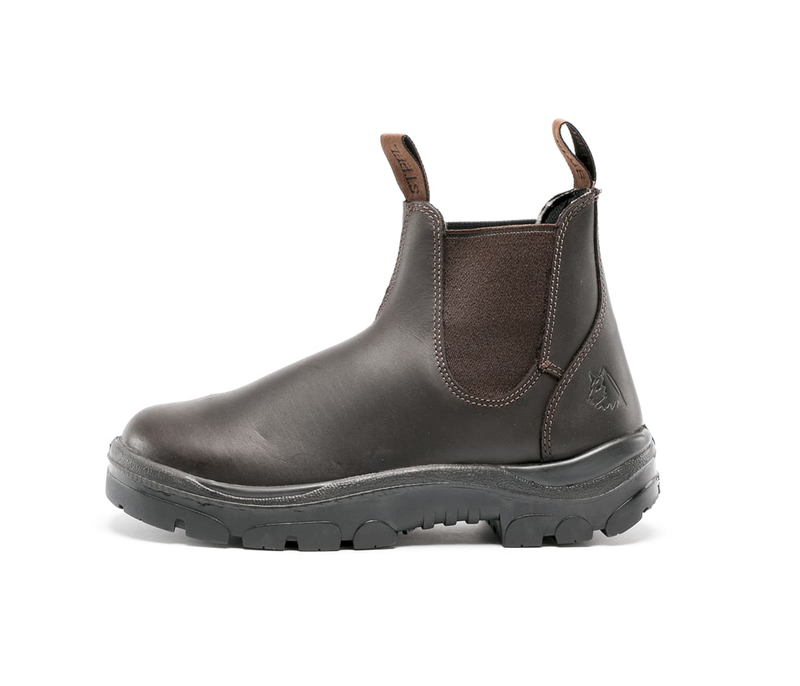 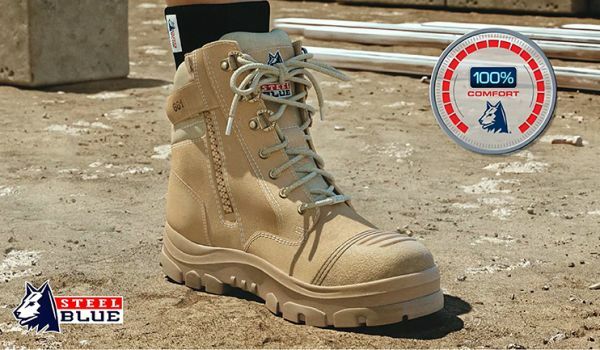 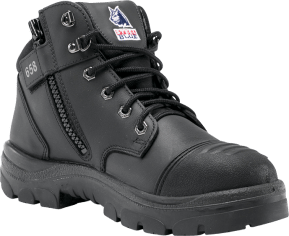 A popular 100% comfortable choice for Landscapers, Roof Tilers and Scaffolders with a TPU outsole heat resistant to 130 degrees and a 200 joule safety steel toecap. 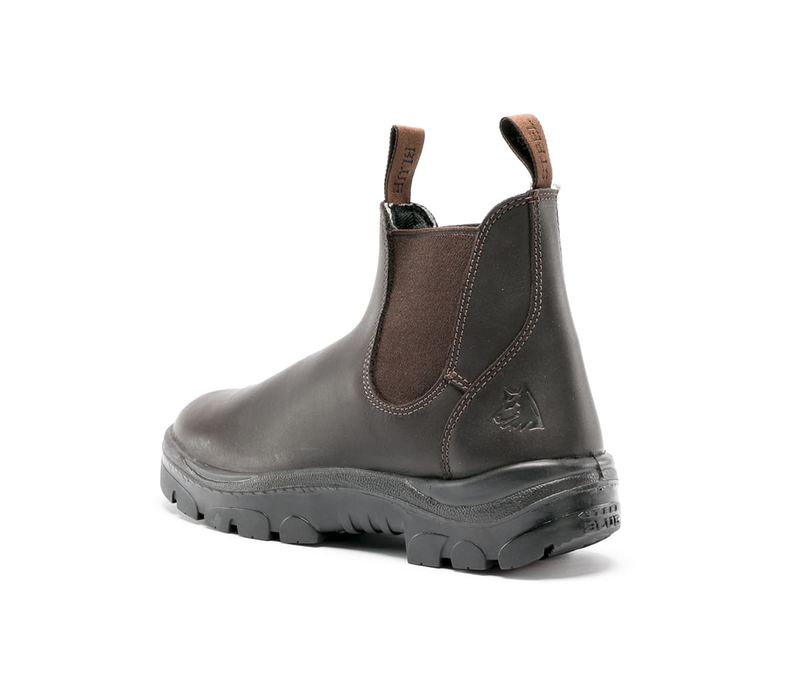 The Hobart has anti-static properties and premium water resistant leather available in black, wheat nubuck and whiskey colours. 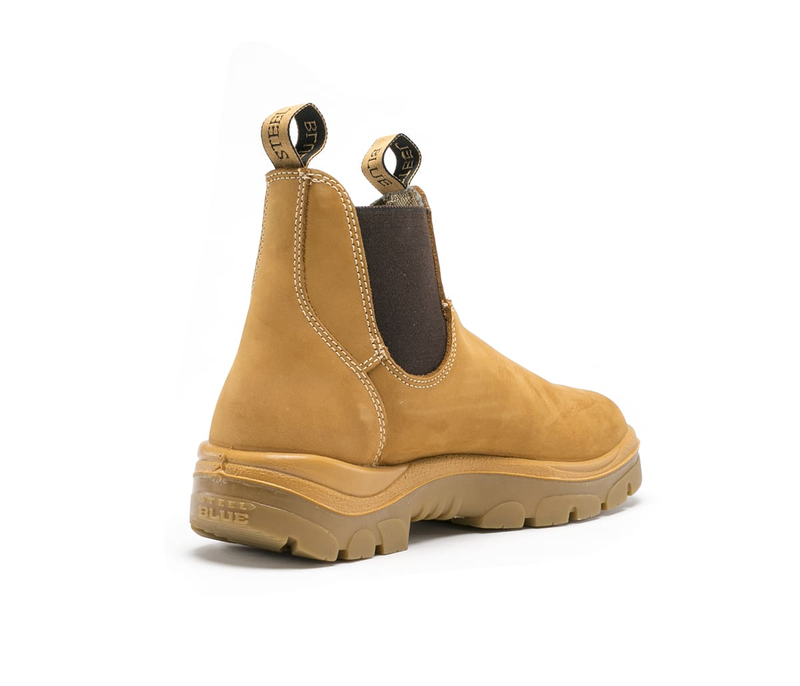 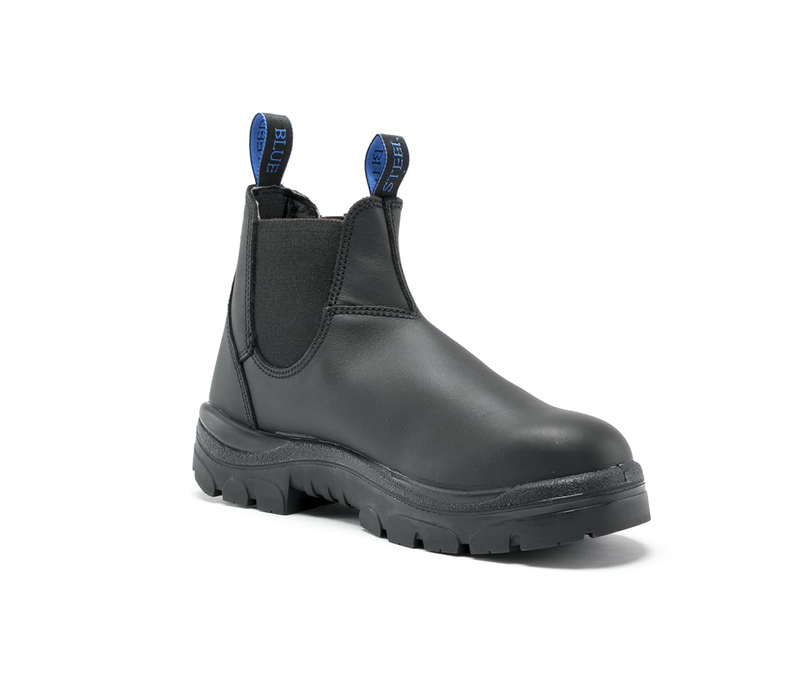 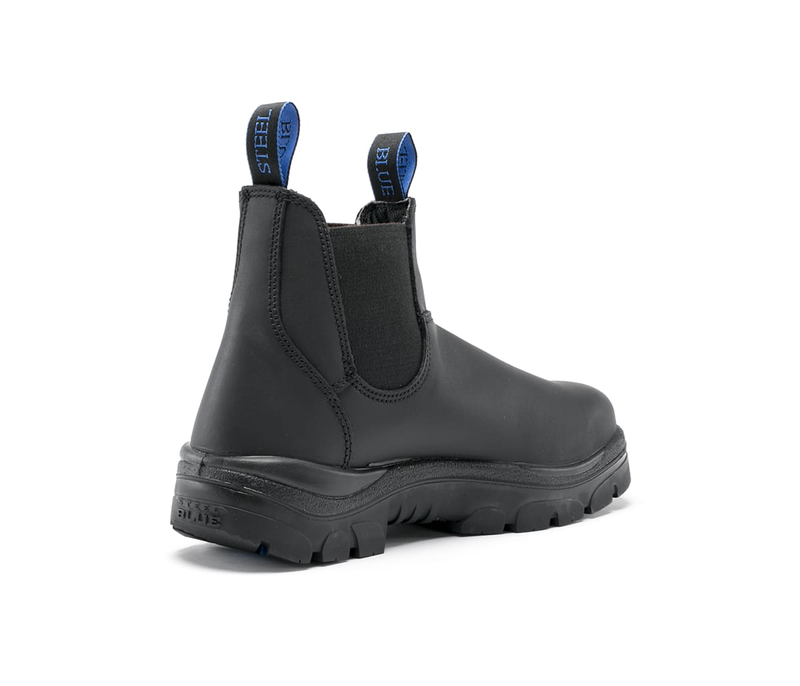 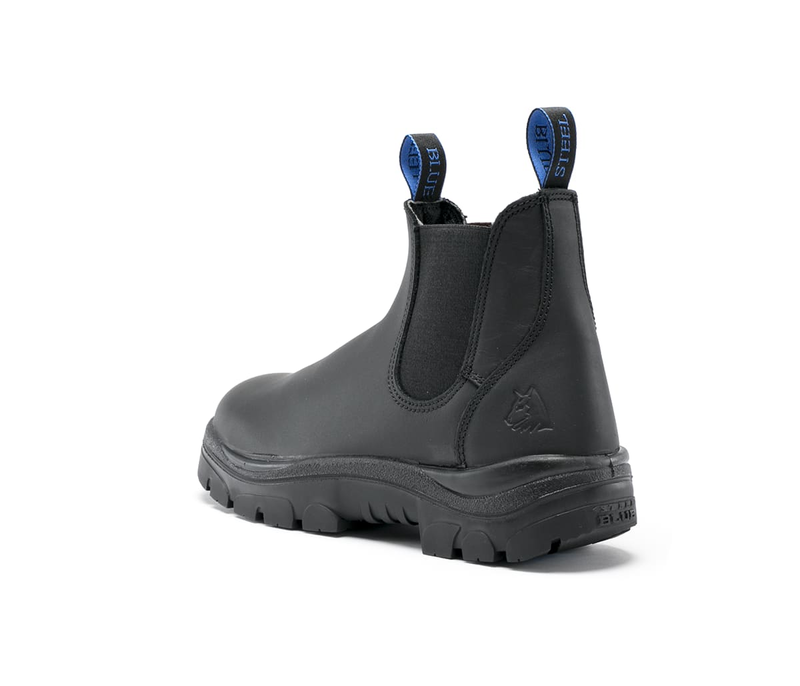 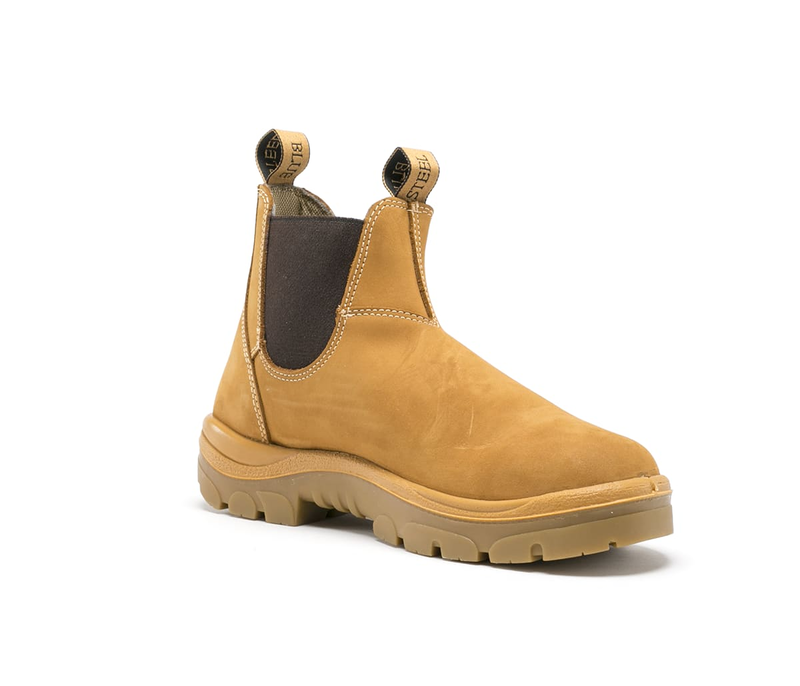 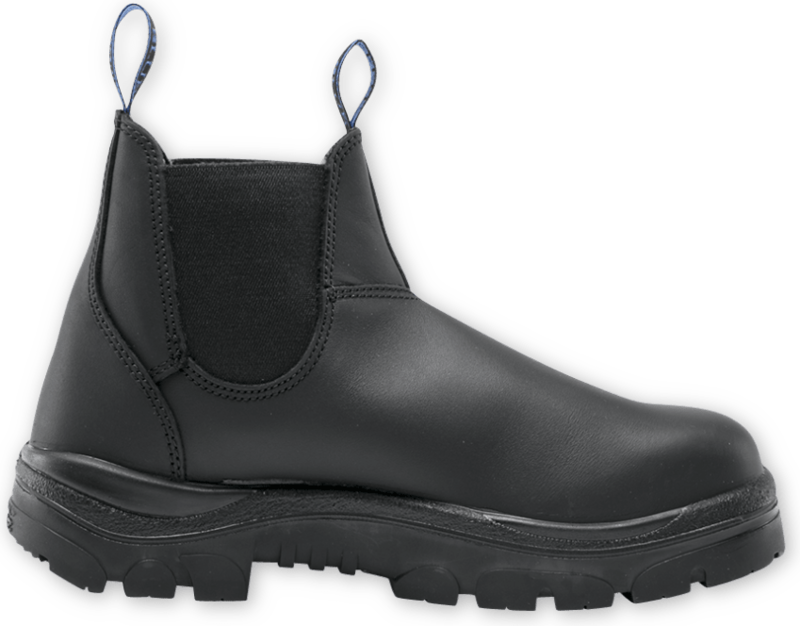 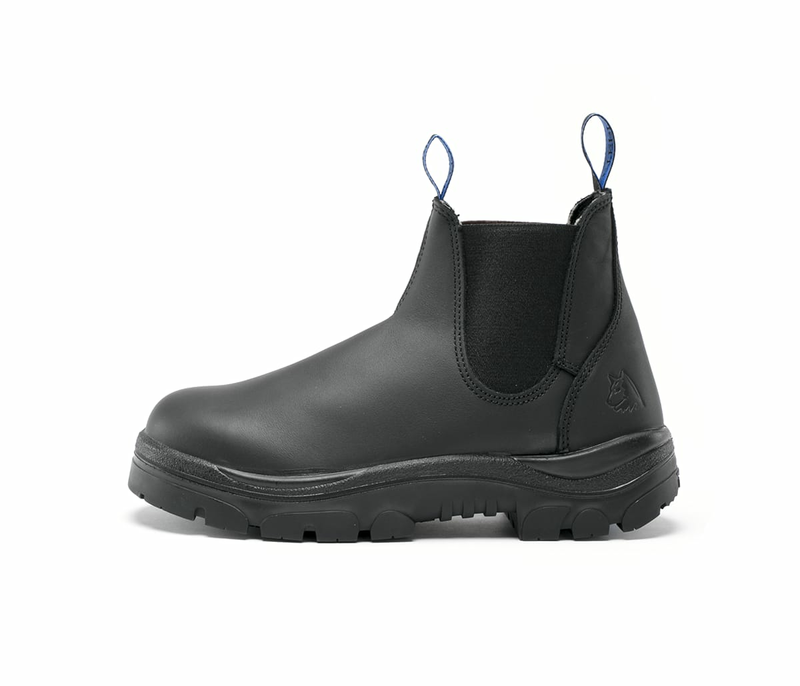 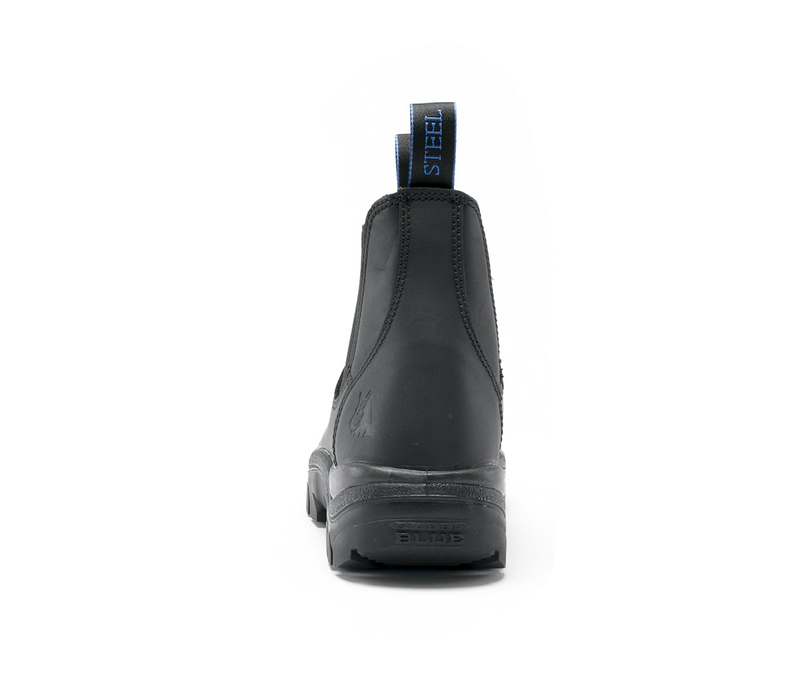 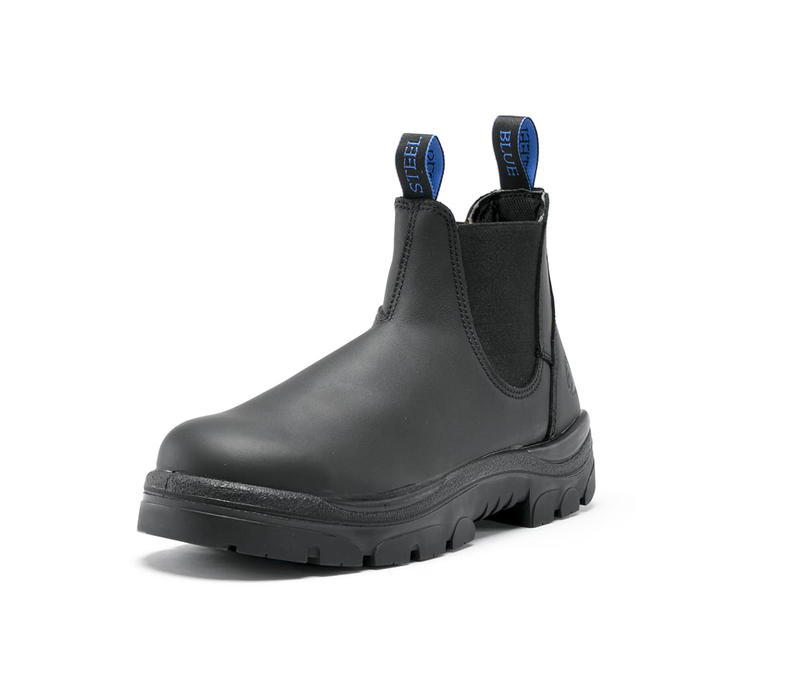 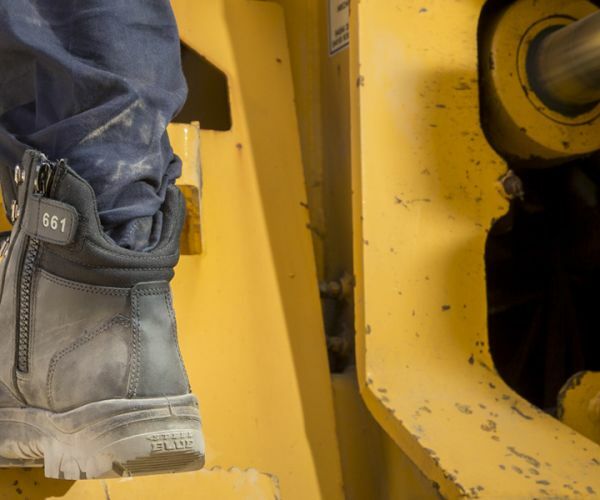 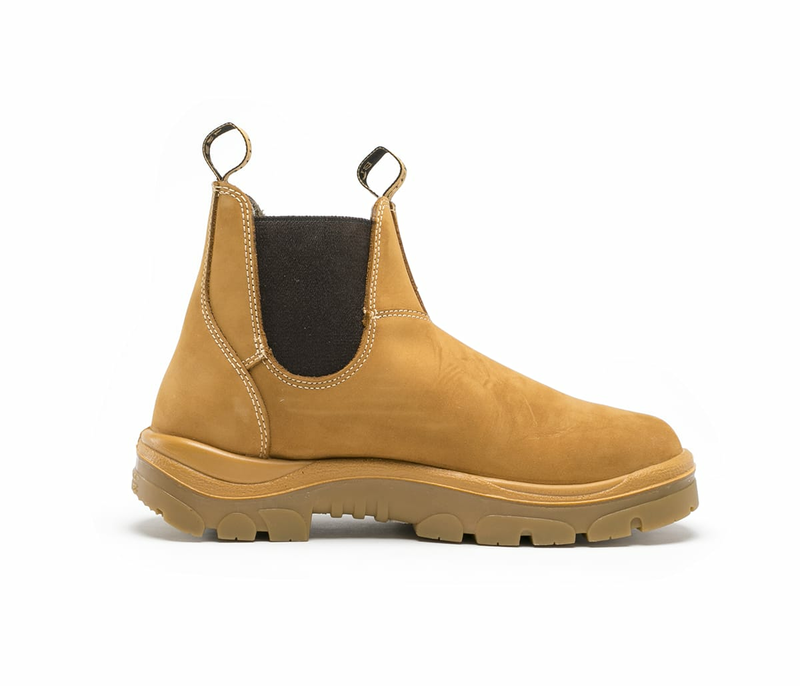 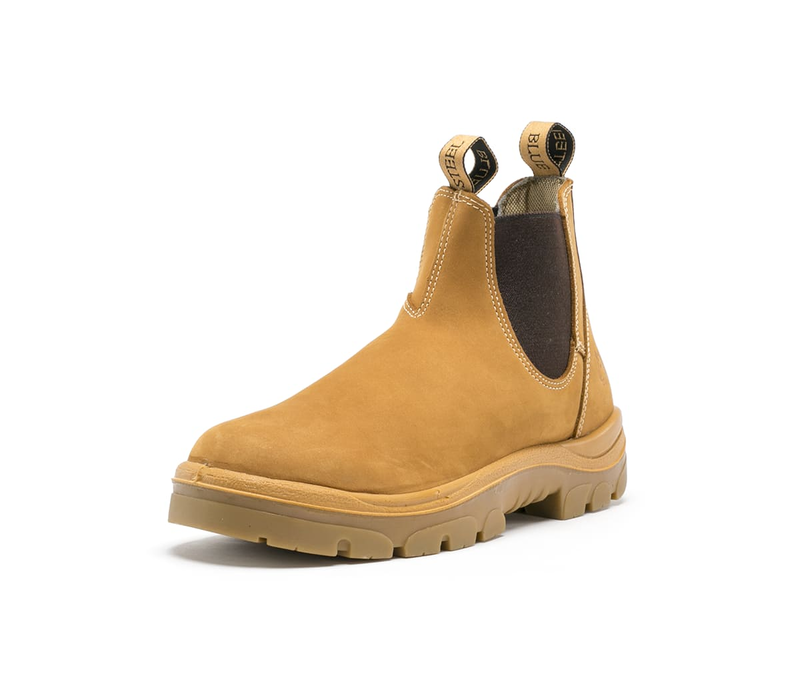 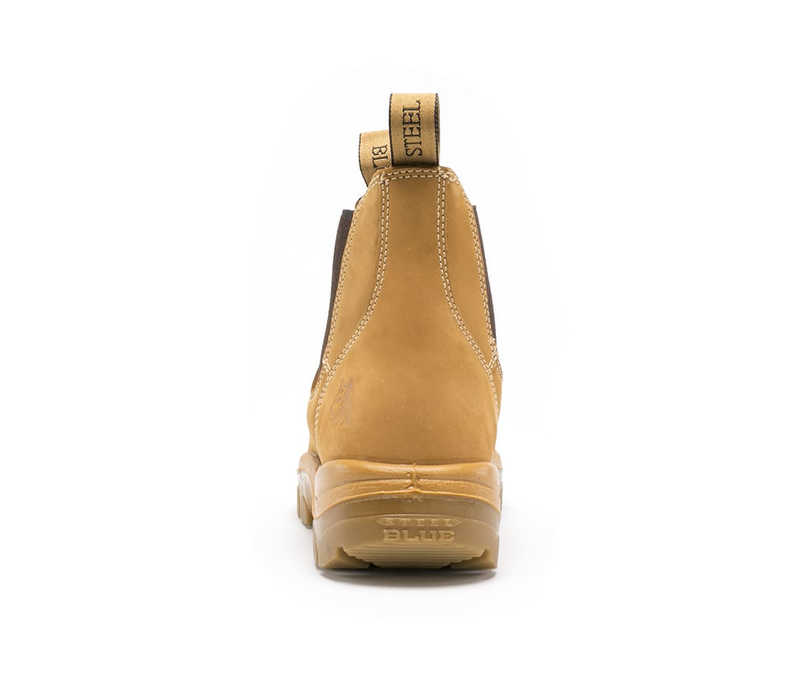 Convenient, easy access work boots with an elastic side.